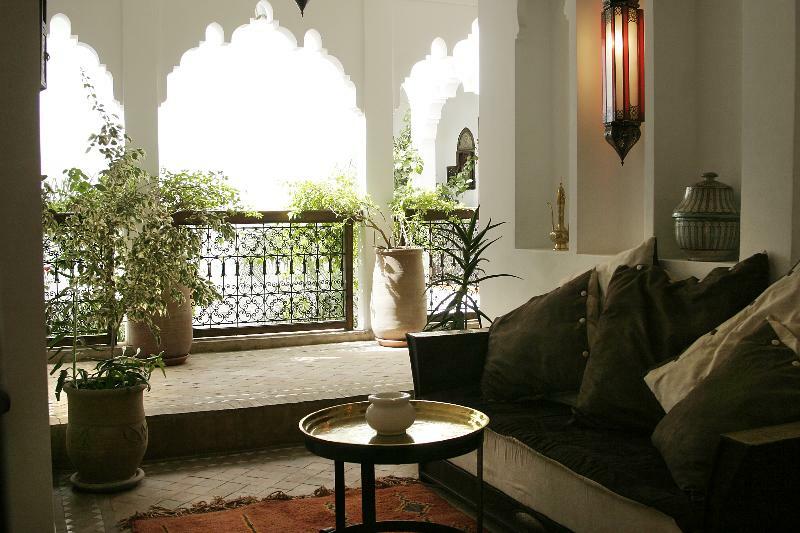 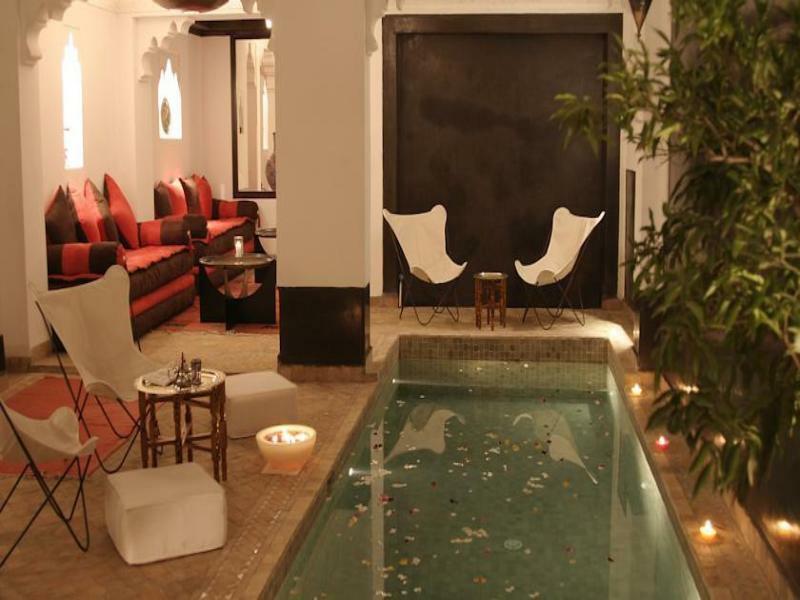 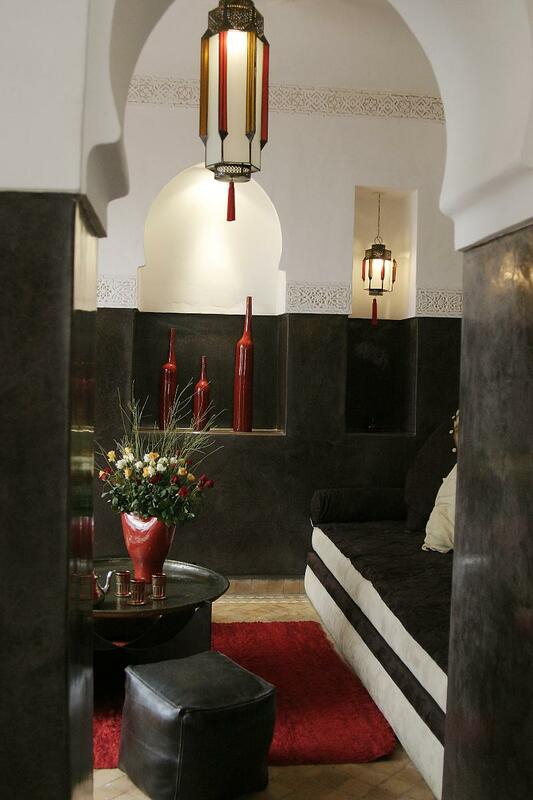 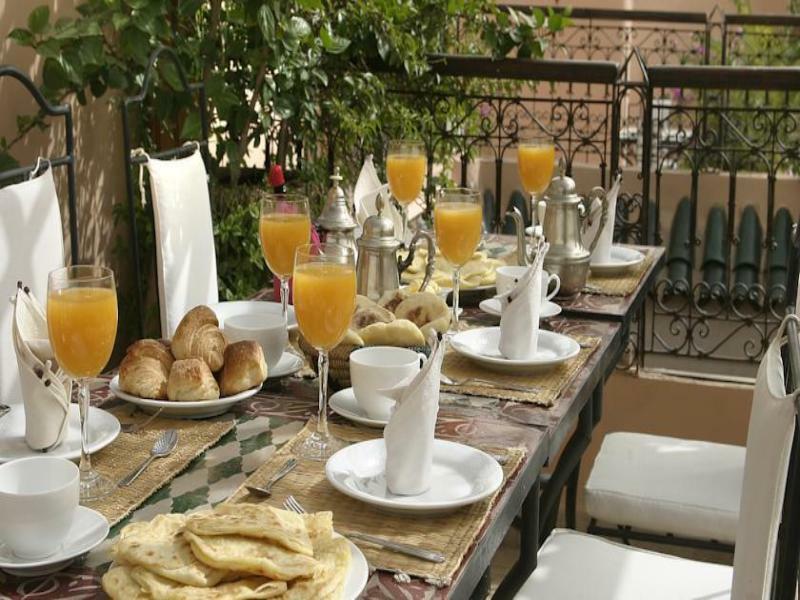 Sitting within the Marrakech medina itself, this riad features a beautiful terrace with views of the Koutoubia Mosque, a traditional swimming pool and a fireplace for the chilly evenings. 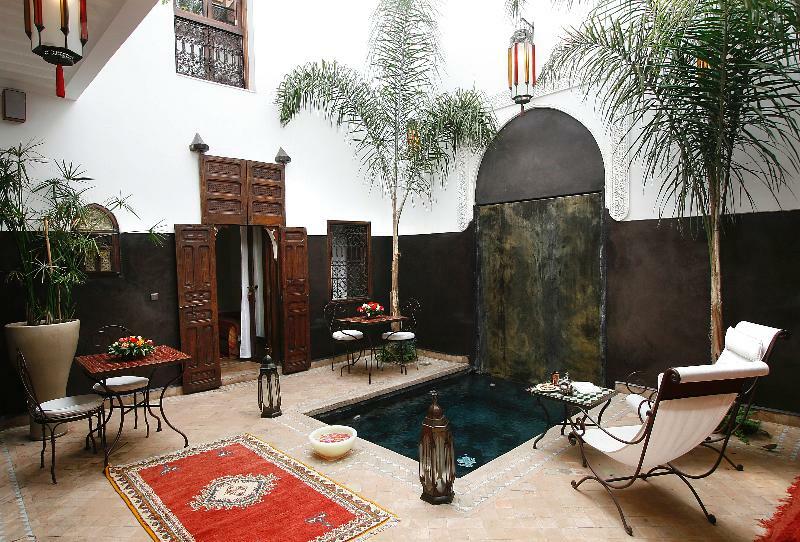 Any visitor is sure to remain in awe of the rich intricate patterns that cover every centimetre of the beautiful interior – from the complex meanders of the wrought-iron furniture to the imaginative colourful rugs and tiles. 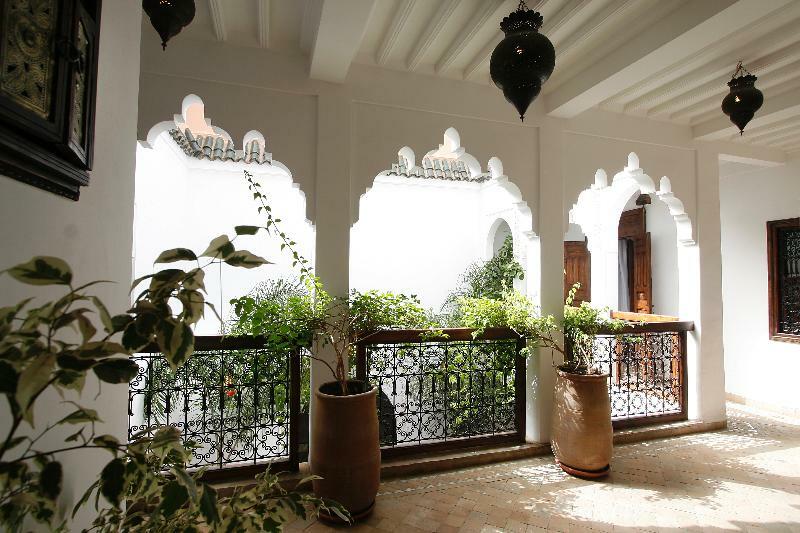 Delicately interwoven with the historical feel of the hotel, modern-day conveniences are also available, so the guests can immerse themselves in an ancient culture, while enjoying a truly comfortable and contemporary vacation.